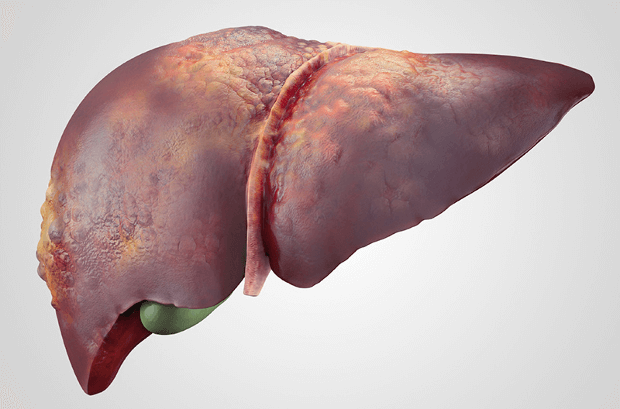 How does Radio frequency Ablation help in Liver Tumor Treatment? You are here: Home / Liver Tumors / How does Radiofrequency Ablation help in Liver Tumour Treatment? To treat liver tumors, radiofrequency ablation (RFA) is one good treatment option. RFA is a minimally invasive technique that has the ability to destroy the cancer tumors. Through a probe, bursts of radiofrequency energy are sent to the tumor to heat the diseased tissues. RFA is considered as a local treatment for cancer by delivering the radiation directly to a tumor present in your body. Radiofrequency ablation is considered as a standard treatment for treating patients with an inoperable livertumor. RFA can also be used to treat different tumors such as lung cancer, kidney cancer and many other malignant bone tumors. RFA cannot be considered as a cure for cancer because it can only effectively destroy cancer cells. Radiofrequency ablation acts like the surgical removal of a tumor to relieve pain and suffering caused due to thetumour. Using RFA can also prolong your life by destroying the tumor. Radio frequency energy generally comes from electric and magnetic energy and can be absorbed by your body as heat. During RFA treatment, your doctor inserts a metal probe through your skin into a tumor. The heat released by the catheter helps in destroying the cancerous cells. The doctor usually takes care to destroy the cancerous part of the liver and tries to minimize damage to the normal area. RFA can be used with other interventional cancer therapies like chemoembolization and traditional cancer therapies like chemotherapy to provide even better results. The eligible candidate for RFA is the patients with small tumours either in the kidney, lung or liver. Patients having large or multiple liver tumors are ineligible for radiofrequency ablation treatment. RFA generally give successful results in the case of primary liver tumors when compared to the liver metastasis. What to expect from RFA? RFA can be performed as an outpatient procedure by an interventional radiologist. A mild sedative and a local anaesthetic required during RFA. The movement of the catheter is not felt when it is inserted into your body. Your interventional radiologist will locate the tumor present in your body by using certain imaging techniques. An insertion point above the blood vessel is selected for the catheter. Through the catheter, a probe with electrodes is inserted in your body that transmits the radio-frequency energy. The interventional radiologist will guide the probe to reach the target site by visualizing it through a monitor. Radiofrequency energy is sent through the probe and that heat helps in killing the cancer cells surrounding the probe. The complete RFA procedure takes around 10-30 minutes. When you experience any symptoms related to a liver tumour, it is better to consult an Interventional Radiologist for the treatment. People usually have the misconception that only hospitals treating exclusive cancer cases have a better treatment option. But since this is a new technique and very Interventional Radiologists are available in India, it is best to directly consult an expert in this type of treatment. Liver tumour treatment in Hyderabad is possible done best by Dr Abhilash Sandhyala who is an expert in such cases.